You may not know her name or her films, but Joan Micklin Silver is arguably the most important filmmaker to ever come out of Nebraska. Her feature debut “Hester Street” (1975) was something of a phenomenon in its time and it still resonates today because of how it established her in the film industry and helped open doors for other women directors in Hollywood. Dorothy Arzner was a studio director in the early talkies era and then years went by before another woman filmmaker got the chance to direct. Actress Ida Lupino directed a small but telling batch of features from 1949 through the mid-1950s and became a busy television director. Lupino helmed the original “Twilight Zone’s” classic episode, “The Masks.” The last feature she directed “The Trouble with Angels” was a hit. Her subsequent directing was back in television for a large variety of episodic shows. But it was years before other women followed Lupino as studio directors and Elaine May and Joan Micklin Silver led that fledgling movement. They ushered in an era when more women directors began working in the mainstream: Lee Grant, Penelope Spheeris, Amy Heckerling, Barbra Streisand, Kathryn Bigelow. Hundreds more have followed. Silver first came to the industry’s attention with her original story about the stateside struggles of wives of American POWs in Vietnam. No studio would let her direct and the story ended up in the hands of old Hollywood hand Mark Robson, who’d made some very successful pictures, and he brought in future director James Bridges to work on the script with her. Silver was not happy with the changes made to the story and though the screenplay bears her and Bridges’ names, she largely disowns the resulting shooting script and the movie Robson made from it, which was released under the title “Limbo” in 1972. However, Robson knew how much she wanted to direct and did something unheard of then: he invited her to be on set to observe the entire shoot and be privy to his interactions with cast, crew, producers, et cetera. She may have also had access to pre- and post-production elements. This experience allowed her an intimate study of how a major feature film production gets made. This, along with the films she’d been keenly watching since falling in love with cinema at the Dundee Theatre in Omaha, was her film school. Only a couple years after “Limbo” Silver was shopping around another script she penned, this one an adaptation of a novella about the Jewish immigrant experience in early 20th century America that was part of her own family’s heritage. The focus was on New York City’s Lower East Side and the travails of a young woman trying to reconcile the ways of the Old Country with the new ways of America. Jake has come ahead to America and sends for his wife, Gitl, and their son. Gitl is little more than chattel to Jake and she finds herself stifled by social, cultural, economic pressures. Much to Jake’s surprise, she rebels. Silver titled the story “Hester Street” and again no studio wanted her to direct and she was not interested in giving control of her script to another filmmaker. To be fair to the studios, on the surface the project did have a lot going against it. For starters, it was a heavily ethnic period piece that Silver saw as a black and white film. Indefensibly though, while Hollywood by that time was giving all sorts of untested new directors opportunities to direct, it wasn’t affording the same opportunities to women. Silver and her late husband Raphael Silver, who was in real estate then, raised the money themselves and made the film independently. Her beautifully evocative, detailed work looked like it cost ten times her minuscule budget. She and Raphael shopped the finished film around and, you guessed it, still no takers. That’s when the couple released it themselves by road showing the film at individual theaters with whom they directly negotiated terms. And then a funny thing happened. “Hester Street” started catching on and as word of mouth grew, bookings picked up, not just in Eastern art cinemas but coast to coast in both art and select commercial theaters. Before they knew it, the Silvers had a not so minor hit on their hands considering the less than half a million dollars it took to make it. National critics warmly reviewed the picture. The story’s feminist themes in combination with the film having been written and directed by a woman made it and Silver darlings of the Women’s Liberation Movement. The film even got the attention of the Academy of Motion Picture Arts and Sciences, as the film’s then unknown female lead, Carol Kane, earned a Best Actress nomination. Silver is now writing a book about the making of “Hester Street,” which is also being adapted into a stage musical the adapters hope to bring to Broadway. A biography of Silver is also in the works. The success of “Hester Street” allowed Silver to make a number of feature films over the next decade and a half, some with studios and some independently, including “Between the Lines,” “Chilly Scenes of Winter,” “Crossing Delancey” and “Loverboy” as well as some notable made for TV movies such as “Bernice Bobs Her Hair” and “Finnegan Begin Again.” These films show her deft touch with romantic comedies. I’ve always thought of her work as on par with that of the great Ernest Lubitsch in its sophisticated handling of male-female relationships and entanglements. I recently saw “Finnegan Begin Again” for the first time and now I see what all the fuss was about for this 1985 HBO movie starring Mary Tyler Moore, Robert Preston, Sam Waterston and Silvia Sydney. It’s a thoroughly delightful, mature and surprising dramedy that features perhaps the two best screen performances by Moore and Preston, which is saying a lot. Waterston goes against type here and is outstanding. Sidney never lost her acting chops and even here, in her mid-70s, she’s very full in her performance. A very young Giancarlo Espositio has a small but showy part. Watch for my separate Hot Movie Takes post about the movie. During the 1990s and on through 2003, Silver directed several more feature and television movies, “Big Girls Don’t Cry, They Get Even,” “A Private Matter” and “In the Presence of Mine Enemies” among them. The tlater two made for cable movies are straight dramas, which she also handled with a sure touch. I just saw “A Private Matter” for the first time and it is a searing true-life tale about a young American married couple with kids who become the center of the thalidomide scandal and tragedy. Sissy Spacek and Aidan Quinn portray Sherri and Bob Finkbine, who discover that the fetus Sherri is carrying will likely be born severely deformed due to the effects of the then widely prescribed drug thalidomide. When their intent to terminate the pregnancy goes public, it sets off a firestorm of controversy that nearly destroys them. 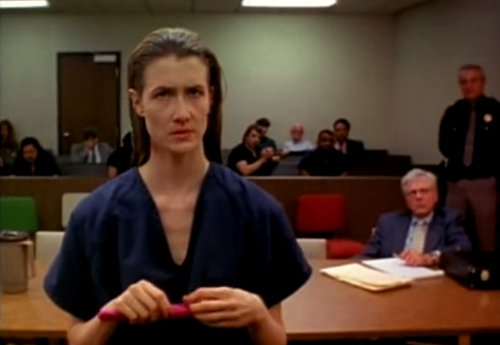 In the midst of the medical deliberations, legal wrangling and media stalkings, the couple learn how widespread abortions are and how secret they’re kept. Silver brilliantly contrasts sunny, placid 1960s suburban family life with the dark underside of hypocrisy, greed, fear and hate that surface when issues of morality get inflamed. In this case and cases like it, what should be a private matter becomes a public controversy and the people involved are persecuted for following their own conscience. Spacek delivers a great performance as Sherri and I don’t think Quinn has ever been better as Bob. Estelle Parsons is excellent as Sherri’s mother. 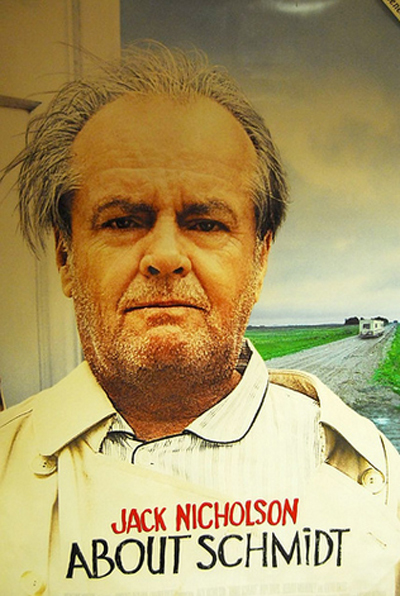 William H. Macy has a small but effective turn as a psychiatrist. More recently, Silver had been working on some documentary projects that never came to fruition. And then her longtime life and professional partner, Raphael, died. Now in her early 80s, she’s seemingly more focused on archiving her work and sharing her experiences as a woman trying to shatter the American film industry’s glass ceiling. Her maverick ways and superb films are highly regarded and yet she remains almost unknown in her own hometown, which both saddens and baffles me. The lack of recognition for her here is a real shame, too, because she’s one of the great creatives this place has ever produced and her exquisite films stand the test of time. 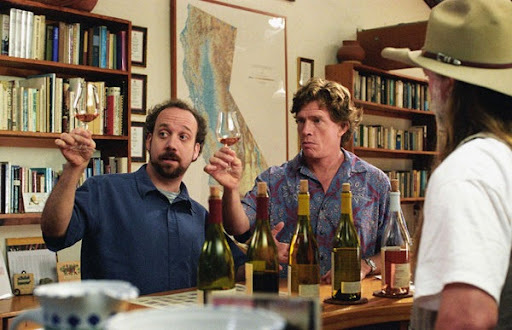 I believe Alexander Payne, who is her junior by some 26 years, is one of the great American filmmakers to have emerged in the last half-century and I regard the best of Silver’s films on a par with his. And yet her name and work are not nearly as well known, which reminds us that even after all this time women filmmakers are still not accorded the same respect as their male counterparts. Even in their shared hometown, Payne is celebrated but not Silver. I’d like to do something to change that. When Silver was eying a career in film starting in the late 1960s-early 1970s, the old studio contract system was dismantled and the New Hollywood hot shots from television and film schools were all the rage. Even guys who’d never directed anything were getting their shot at studio features. Women were still left out of the equation but for the rare exception like Silver, and even then it took her battering on the walls before she was reluctantly let in to that privileged Old Boys Network. Her path to breaking in was to learn her writing and directing chops in theater and television. It was her ability to write that got her a seat at the table if not at the head of the table. She had to make her own way the hard way. She’s lived long enough to see progress, if not enough yet, for women directors to now be almost commonplace. 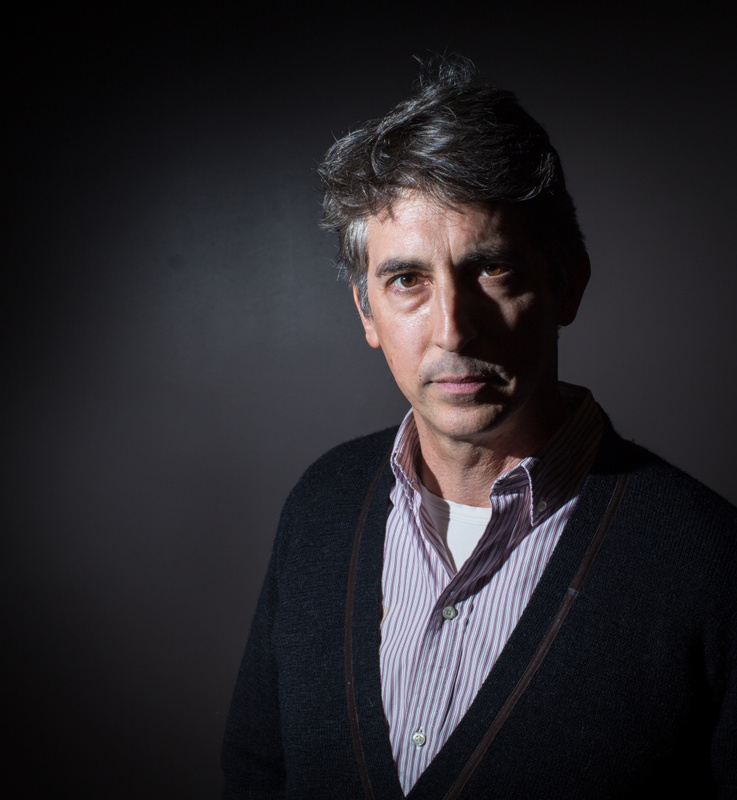 Alexander Payne’s cinephile development came right in the middle of the New Hollywood revolution and his entrance into the industry happened right on the wave of the indie film explosion. But like Silver before him, there was no visible Hollywood presence around him when he was coming of age here as a cineaste. 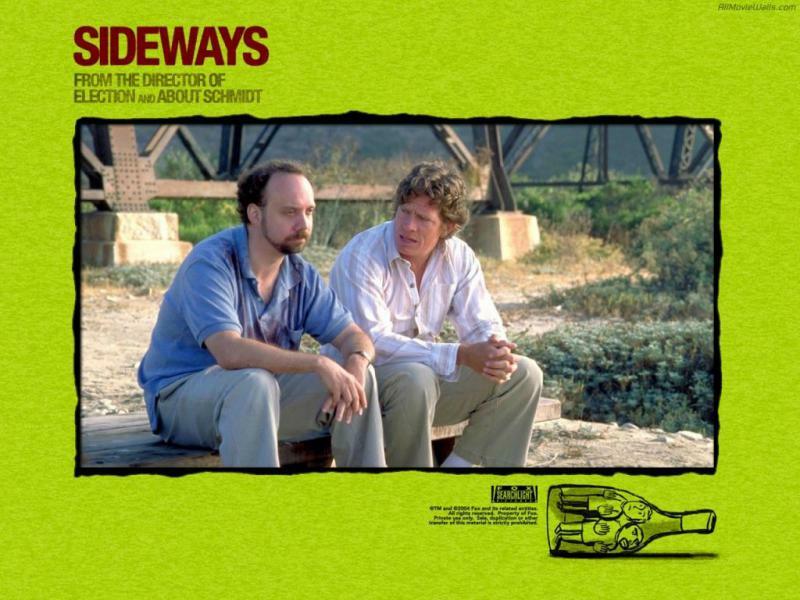 No one was making anything like grade A feature films locally. The industry was remote and disconnected from places like Nebraska. 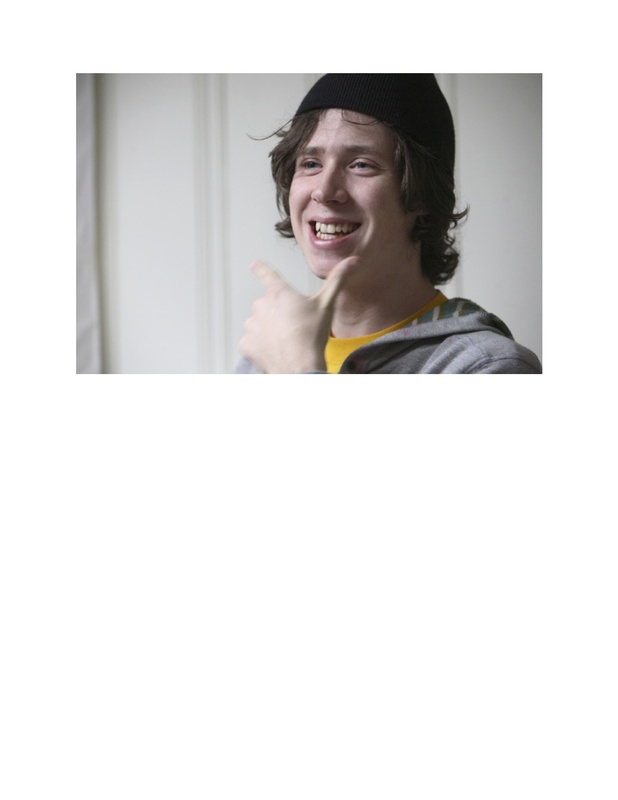 His entry into the industry was his student thesis film. But it wasn’t until he wrote “Citizen Ruth” and got financing for it that he arrived. Dan Mirvish is another Omahan from the same generation as Payne whose directorial efforts bear discussion. He’s actually been the most ingenious in pulling projects together and getting them seen. 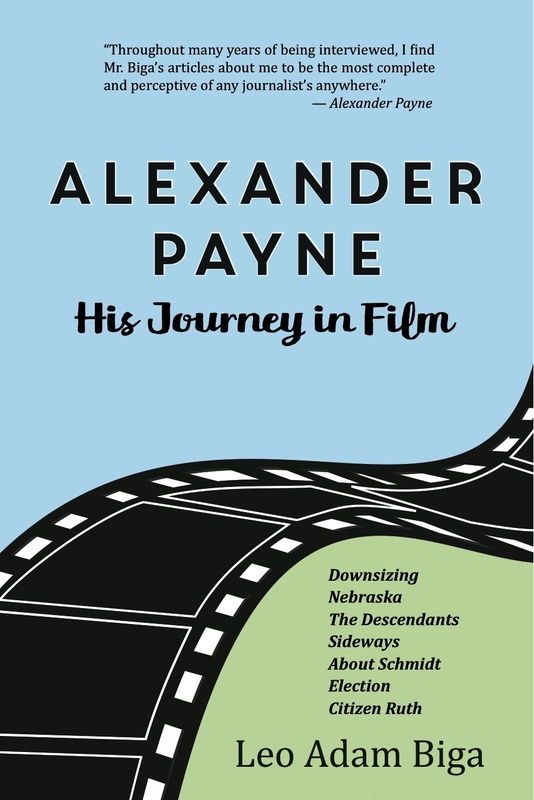 None of his films have yet crossed over in the way that Silver’s, Payne’s and Fackler’s have, but he and his work are never less than interesting. He, too, is a writer-director. A generation later, Nik Fackler came of age when the new crop of filmmakers were coming from film schools as well as the worlds of commercials and music videos. But just as Silver and Payne used their writing talents to get their feet in the door and their first films made, so did Fackler. 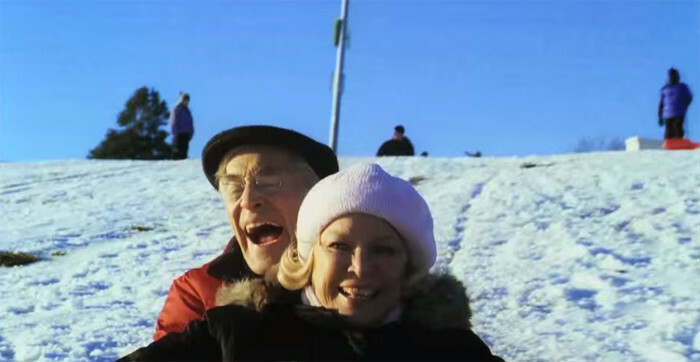 His script for “Lovely, Still” was good enough to attract a pair of Oscar-winning legends in Martin Landau and Ellen Burstyn. He directed those Actors Studio stalwarts when he was in his early 20s. He was much younger than Payne and Silver were when they directed their first films but he had the advantage of having directed several short films and music videos as his film education. He also had the advantage of having seen a fellow Omaha native in Payne enjoy breakout success. But where Payne and Silver followed up their debut feature films with more projects that further propelled their careers, Fackler did not, It’s been nearly a decade since “Lovely, Still” and many of us are eager to see if Fackler can recapture the magic he found so early. Whereas Payne and Fackler have made most of their films in Nebraska, Silver, despite a desire to do so, has never shot here. There’s still time. These three are not the only Nebraskans who’ve done meritorious work as directors, but they are in many ways the most emblematic of their times. Wouldn’t it be fun to get Silver, Payne and Fackler on the same panel to discuss their adventures in filmmaking? I think so. Meanwhile. a special screening of “Lovely, Still” in memory of Martin Landau is happening at Film Streams on Thursday, Oct. 12. 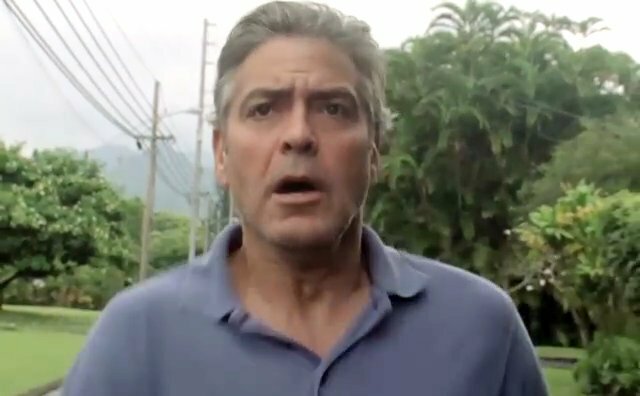 Payne’s “Downsizing” is playing festivals in advance of its Dec. 22 national release. And Silver’s films can be found via different platforms, though a retrospective of her work here is long overdue. 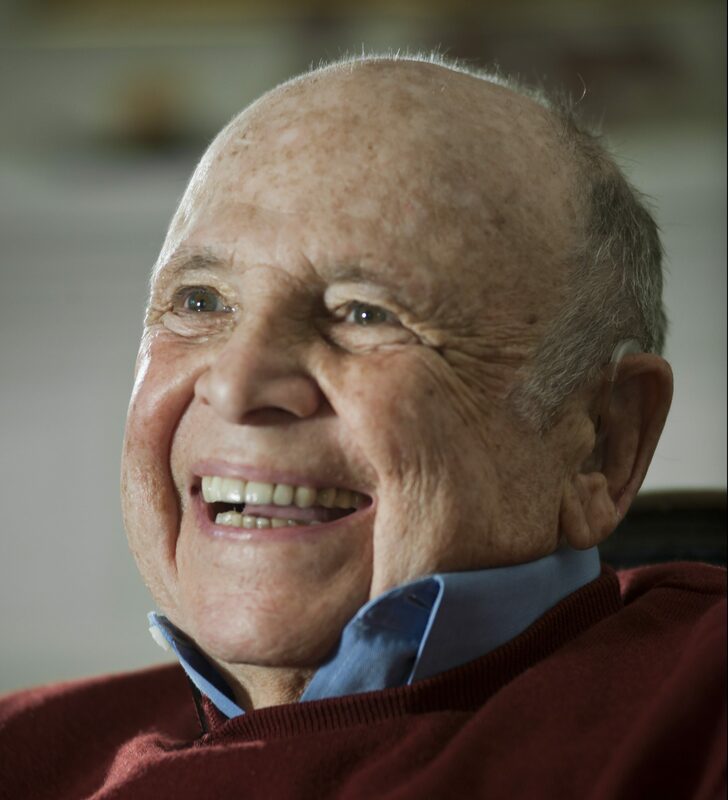 If you’re like most Nebraskans who watched the Academy Awards last night, you’re probably unaware that one of the receipients of an Honorary Oscar is one of our own – Omaha native Lynn Stalmaster. Stalmaster made history last night as the first casting director so honored by the Academy. That it should have ben Stalmaster is appropriate since, as the attached IndieWire article explains, he basically helped invent the role of the independent casting agent at the very moment the old Hollywood studio system was beginning to dismantle and the rise of independent production companies came to the fore. 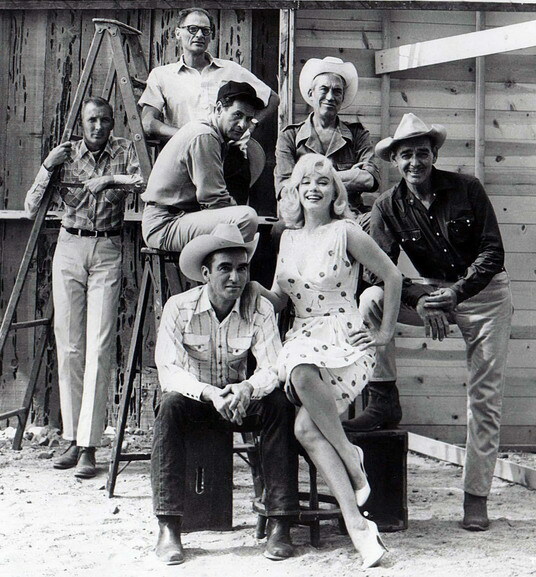 Casting in old Hollywood was done internally within the studio apparatus or factory system. Stalmaster, who was an actor himself, saw the need and opportunity for a casting expert to help producers and directors identity, audition and assemble casts for their projects. He became the king of casting in Hollywood, for both television and film, from the early 1950s through the 1990s. He discovered many actors who went on to become stars and he cast countless landmark shows and films by legendary directors. Many actors went on to be nominated for Emmys or Oscars, some even winning these awards, for their performances in the roles he cast them in. Interestingly, another local, John Jackson, who’s from Council Bluffs but often works in Omaha, is an actor turned casting director having great success in the business. John is fellow local Alexander Payne’s casting director. Payne, like other directors, wiil tell you that casting is perhaps THE single most important aspect in making a successful film. You have to have a good script, of course, but if you don’t have the right cast it won’t be as good as it could be and it might very well fail. Cheers to Lynn Stalmaster for showing the way and for John Jackson in following in his footsteps, two of hundreds of locals who have made and continue making significant contributions to the screen world. 1969 They Shoot Horses, Don’t They? So, everything you need to know about stage and screen actress Stephanie Kurtzuba from Omaha is summed up in the Bill Sitzmann photo of her below and in her scenes in the movies “The Wolf of Wall Street” and “Annie.” She’s the rare performer who can project many dimensions and emotions at once or in rapid succession: brash, silly, poignant, smart. This multi-talented artist can act, sing, dance, play comedic or serious and have you smiling and laughing one moment and move you to tears the next moment. You may not know her name or her work, but she is one of the brighest talents in a long line of talented individuals from here to have found serious success in Hollywood and on Broadway. She got her acting and dancing start in Omaha at Central High, Show Wagon and the Rose Theatre. Growing up in Omaha she was encouraged to pursue her performing dreams by her mother, who didn’t live to see her realize her dreams. But Stephanie’s supportive father has. She and her dad and her siblings still own the family’s West Lanes Bowling Center that she spent a lot of time in as a girl. On a recent visit back home she agreed to a photo shoot at the bowling alley and you can see the fun movie-movie magic she and Bill Sitzmann made together. Stephanie’s also involved in an Omaha-based production company that’s developing a TV pilot drawn from her own life that is to be shot right here in her hometown. She is one of very few Nebraskans in film to bring the industry back to these Midwest roots. Alexander Payne, Nik Fackler and John Beasley have led that charge and others are looking to do the same. Whatever Stephanie ends up doing, it should be entertaining. This is my profile of her in the Sept/Oct 2016 issue of Omaha Magazine (http://omahamagazine.com/). To learn more, visit stephaniekurtzuba.com. Tuesday, Feb. 17, 6:30 p.m. PLEASE NOTE: Reservations are required. Email reservations@DurhamMuseum.org or call 402-444-5071. 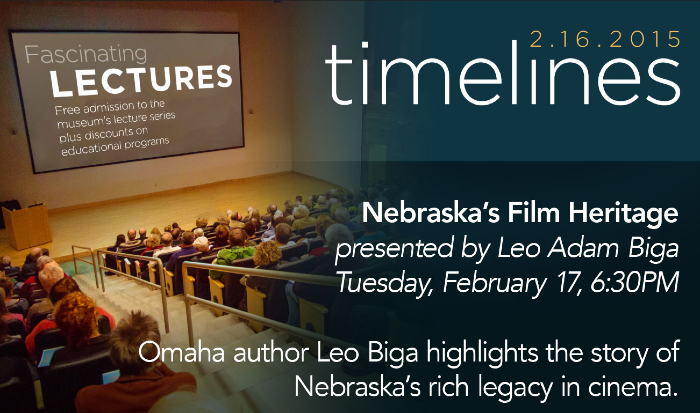 Omaha author Leo Adam Biga highlights the story of Nebraska’s rich legacy in cinema. Several native sons and daughters have made significant contributions and established major careers in the industry, both on screen and behind the camera. To this day, Nebraskans continue to make their mark in virtually every aspect of the industry and have received many honors, including Oscar recognition. Many hometown products are regarded as leaders, innovators and trailblazers, including the Johnson Brothers and their Lincoln Film Company, Harold Lloyd, Fred Astaire, Darryl F. Zanuck, Marlon Brando and Joan Micklin Silver. Leo Adam Biga is an Omaha-based nonfiction author, award-winning journalist and blogger. 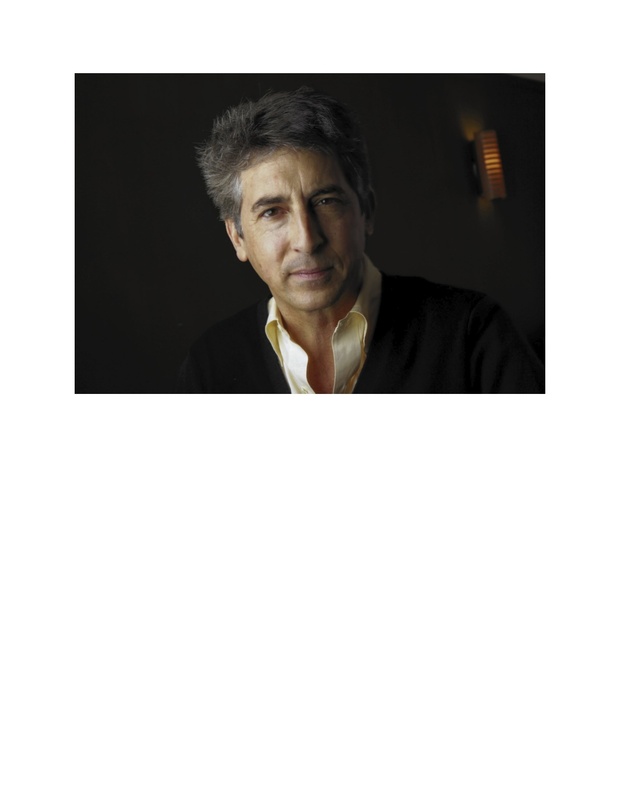 His 2012 book Alexander Payne: His Journey in Film is a collection of his extensive journalism about the Oscar-winning filmmaker. Additionally, Biga is the coeditor of Memories of the Jewish Midwest: Mom and Pop Grocery Stores and the author of two e-books for the Omaha Public Schools. As a working journalist he contributes articles to several newspapers and magazines. His work has been recognized by his peers at the local, regional and national levels. *Due to limited space, reservations are required. Please call 402-444-5071 or email reservations@DurhamMuseum.org to reserve your spot.. Cost of admission applies and members are FREE. Join selected scholars for a special tour and commentary of Katharine Hepburn: Dressed for Stage and Screen. *Due to limited space, reservations are required. Please call 402-444-5071 or email reservations@DurhamMuseum.org to reserve your spot. Cost of admission applies and members are free. Bring your friends for a day of boot camp…Hollywood style! Walk the red carpet, learn expert tips in costuming and make-up design, star in your own movie and much more. Plus, get your own star on The Durham Walk of Fame! The Durham Museum is proud to partner with Film Streams at the Ruth Sokolof Theater for a series of movies that coincide with the costume exhibit, Katharine Hepburn: Dressed for Stage and Screen. All screenings will occur at Film Streams’ Ruth Sokolof Theater (1340 Mike Fahey Street). For details and showtimes visit http://www.filmstreams.org. Join me at the Durham Museum at 6:30 pm on Tues. Feb. 17 for a lecture I am giving on Nebraska’s Film Heritage in conjunction with the Katharine Hepburn exhibit there. Kate had no particular ties to Nebraska, but she was an icon in an industry that included many fellow icons from this state. She famously worked with two of them, Henry and Jane Fonda, in On Golden Pond. She worked with another, Montgomery Clift, in Suddenly Last Summer. 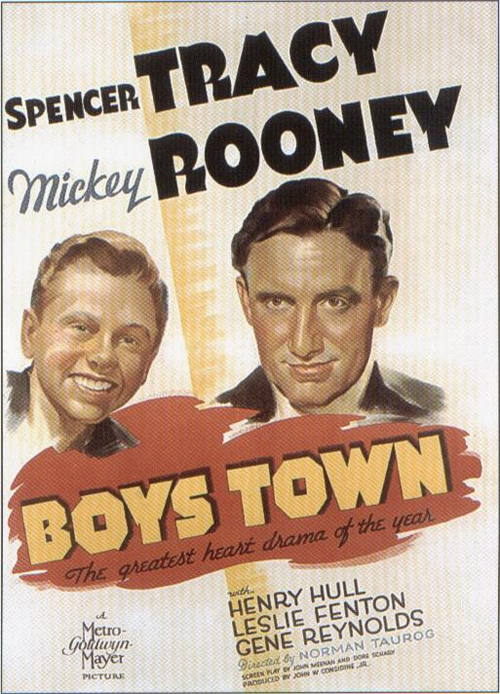 Her longtime lover, Spencer Tracy, won a Best Actor Oscar for his performance in a movie partially shot here, Boys Town, about one of the most famous Nebraskans ever, Father Edward Flanagan, and his legendary home for boys. One of Hepburn and Tracy’s lesser films together, Sea of Grass, was set here. My talk will touch on some of the figures from here, past and present, to have carved out successful cinema careers behind the camera and in front of the camera. These include household names and more obscure but no less important names. Far more Nebraskans than you think have made significant contributions to the industry or established themselves as solid working film artists. I will also discuss some of the significant films made here and premiered here. Additionally, I will highlight some of the legendary film artists who have passed through Nebraska. Finally, I will give props to some of the individuals and organizations that have enhanced the cinema culture here. The lecture is part of my Nebraska Film Heritage Project that will ultimately result in a book. Read more about the exhibit and the special programs scheduled around it, including my lecture, below. 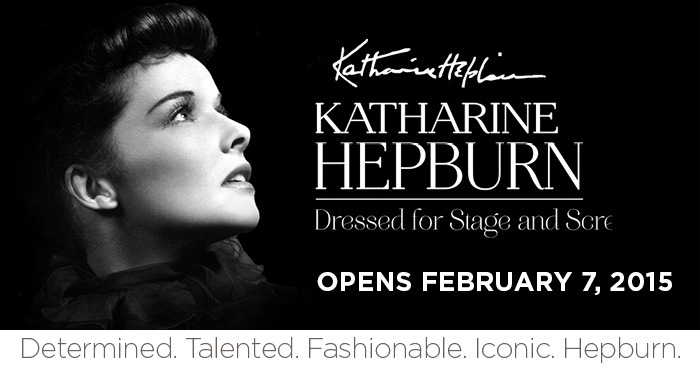 The Durham Museum is pleased to present Katharine Hepburn: Dressed for Stage and Screen, an exclusive exhibition of Hepburn’s personal costume collection organized by the Kent State University Museum. The exhibit features more than 35 costumes worn in 21 films and 6 stage productions spanning Hepburn’s illustrious career. Among the items on display will be an ensemble of her signature tailored beige trousers and linen jackets, vintage posters, playbills, photos and other Hepburn-related artifacts, as well as stage costumes from The Philadelphia Story and Coco and screen costumes from Adam’s Rib and Stage Door. From classic Hollywood dresses to Kate’s personal “rebel chic,” the exhibition highlights how Hepburn’s sense of style influenced countless women and fashion designers. It helped to create the informal, elegant approach to American style seen on today’s runways. Come see how this true icon of American culture came to epitomize the modern woman of the 20th Century. Katharine Hepburn: Dressed for Stage and Screen is supported locally by Mutual of Omaha, Douglas County Commissioners, On Track Guild, Rhonda and Howard Hawks and the Dixon Family Foundation. Media support provided by KETV. *Due to limited space, reservations are required. Please email reservations@DurhamMuseum.org or call 402-444-5071. Cost of admission applies and members are free. 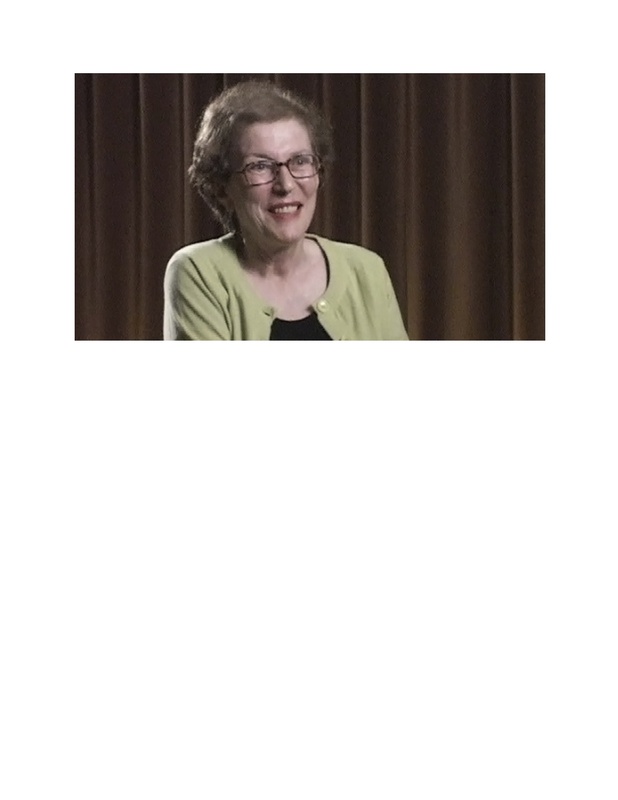 Join the Durham Museum’s On Track Guild and Honorary Chairs Gail and Mike Yanney for “An Evening with Kate.” Jean Druesedow, Exhibition Curator and Director of the Kent State University Museum will discuss the exhibit, collection and Kate’s life. For more information or to make a reservation, contact the museum at 402-444-5071. Visit The Durham Museum Hitchcock Museum Shop, Old-Fashioned Soda Fountain and the Photo Archive for 10% off Katharine Hepburn related gifts, treats and photos as part of your membership!